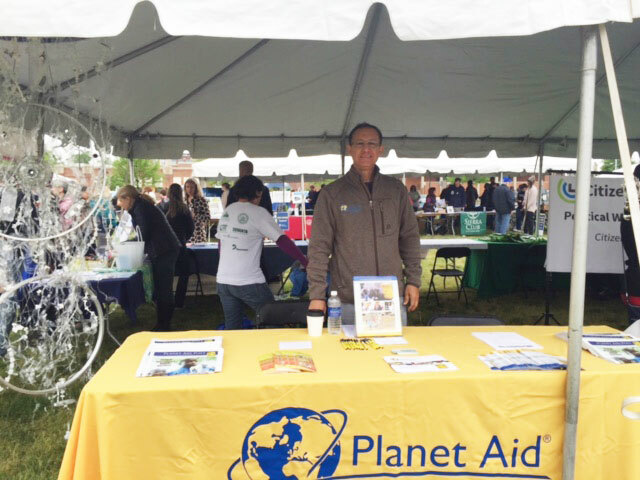 Planet Aid Attends Alexandria Earth Day 2016 - Planet Aid, Inc. 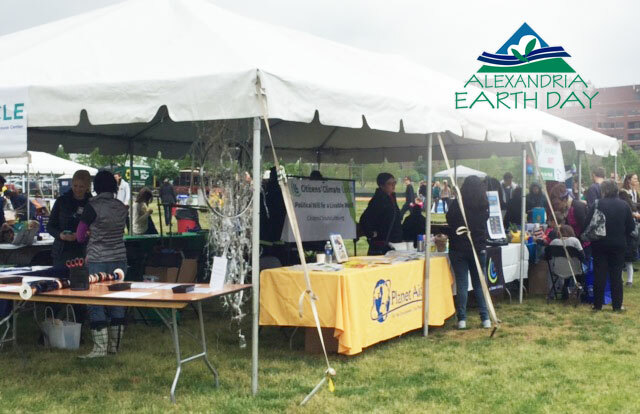 Planet Aid shared in the celebration of Earth Day 2016 at the city of Alexandria's annual festival. The event took place at Lenny Harris Memorial Fields at Braddock Park on Saturday, April 30, and included educational exhibits, demonstrations, and an Upcycling Showcase. Planet Aid Territory Manager Abdi Erazouki spoke with the public, including Alexandria Mayor Allison Silberberg, about Planet Aid's mission of textile recycling, which corresponded perfectly with the event's theme: Choose to Reuse - Your Choices Matter. Planet Aid also attended this Earth Day event in 2015 and 2014.